Distance is a funny thing: It’s not the physical separation that changes people, but rather the distinct set of experiences that occur around them, slowly shaping each person in much the same way that erosion changes our landscapes. Given enough time, and those things the two of us might have once shared in common are gone, leaving once-friends, family, loves feeling alien – strangers to one another. VEMO’s dark and driving “My Sad 71” laments the loss of a close connection; it’s the final goodbye to the charred embers that were once a raging fire. Atwood Magazine is proud to be premiering the music video for VEMO’s song “My Sad 71,” the lead single off the artist’s recently-released debut EP Maps of Mars (independently out 11/20/2017). The alternative, indie rock solo project of former Rubyhorse keyboard player Owen Fegan, VEMO combines intellectual depth with pop/rock sensibilities to create a dynamic, ambient, emotional outpouring of vibing music. At times, “My Sad 71” feels like a throwback to the early aughts and beyond, its pulsing beat and warm vocal overlays recalling the likes of U2 or prime-era Goo Goo Dolls. Fegan – who performed, produced, recorded, and mixed the song – has a clear ear for timeless good sounds, and this is one of them. His passion floods the soundwaves with profound effortlessness; his nostalgia is evocative through heavy crunches of guitar and solemn, yearning vocals. Directed and edited by Frankfort, Indiana native Jay Sheets at Chemistry Creative in Brooklyn, VEMO’s music video captures the emotional weight of his musical performance. We see him walking amongst vertical bars of light, crying out to the heavens but so very clearly alone. That stark sentiment drives the melancholia home; he’s singing about togetherness, but experiencing utter absence. 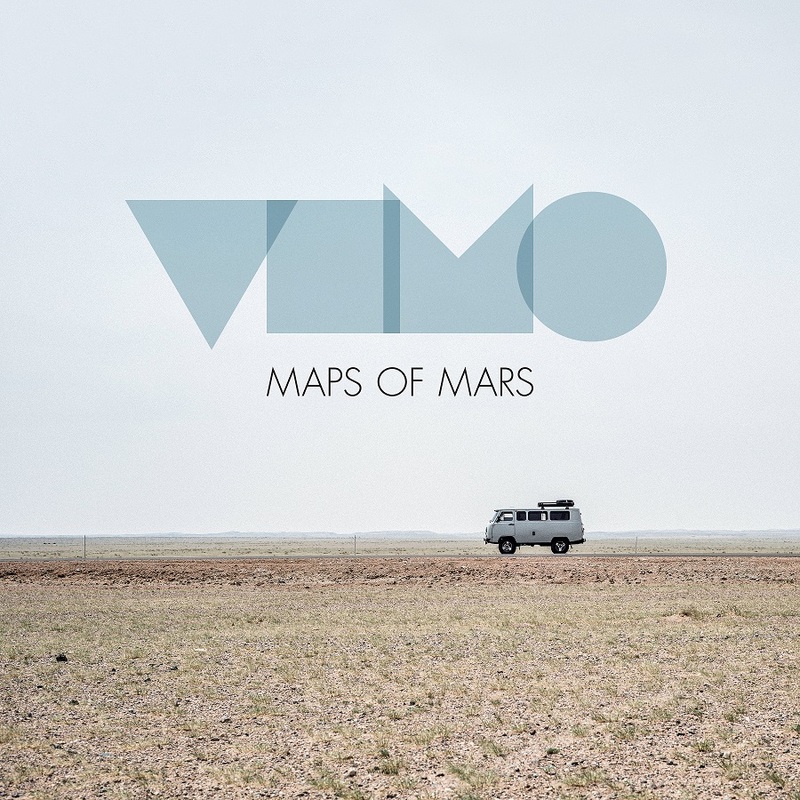 Out now, VEMO’s debut Maps of Mars explores the human touch, as well as its absence. It taps into the thoughts we hide from others, and the feelings we shield from ourselves. “My Sad 71” expresses bittersweet sadness for a long-lost, nearly forgotten past. It reminds us of the friendships we’ve lost; the relationships we’ve let slip away. Could we have saved them, if we had worked harder and tried a little more? Or were they destined to crumble? We may never know. Yet the fact that we’re thinking of those special people and places means VEMO’s work here is done: He’s left his mark, and made a memorable impact. “My Sad 71” is a special song, a promising start from the burgeoning NYC artist. Connect with VEMO via his socials below, and stream “My Sad 71” exclusively on Atwood Magazine!